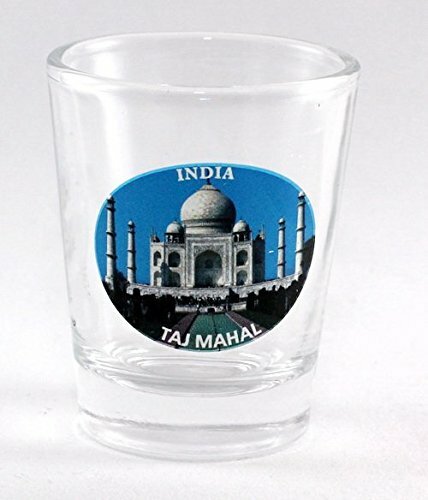 India Taj Mahal Shot GlassCategory: India GlassHere is a very rare and hard to find souvenir collectible shot glass from India. 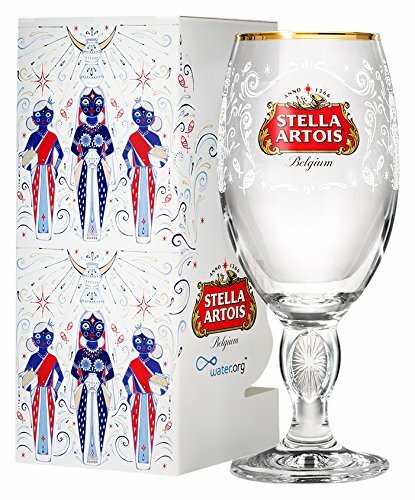 It is a European style shot glass measuring 2 inches tall and 1 5/8 inches in diameter. 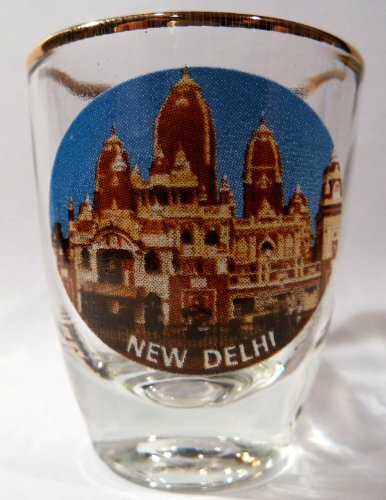 India New Delhi Lotus Temple Shot GlassCategory: India GlassHere is a very rare and hard to find souvenir collectible shot glass from India. It is a European style shot glass measuring 2 inches tall and 1 5/8 inches in diameter. 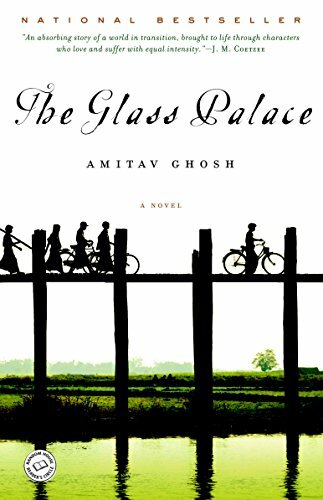 India Calcutta Marble Palace Shot GlassCategory: India GlassHere is a very rare and hard to find souvenir collectible shot glass from India. It is a European style shot glass measuring 2 inches tall and 1 5/8 inches in diameter. 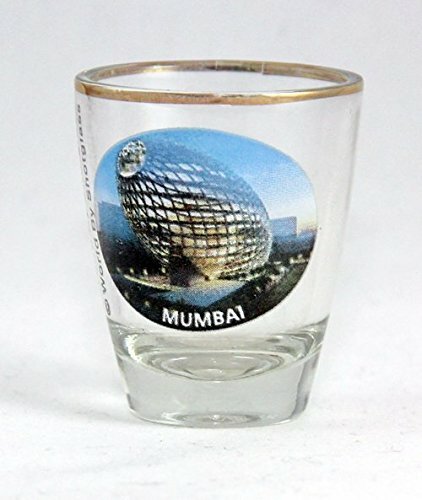 India Mumbai Shot GlassCategory: India GlassHere is a very rare and hard to find souvenir collectible shot glass from India. It is a European style shot glass measuring 2 inches tall and 1 5/8 inches in diameter. 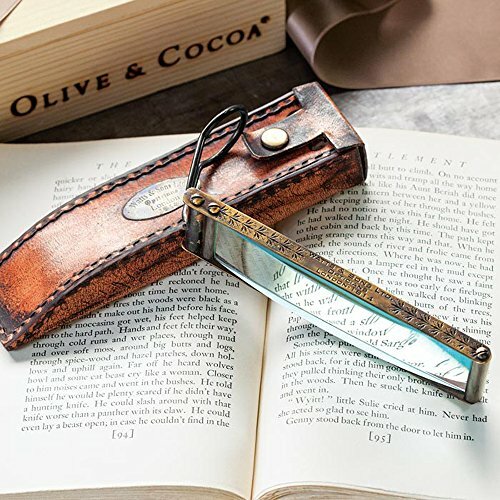 India Calcutta Victoria Memorial Shot GlassCategory: India GlassHere is a very rare and hard to find souvenir collectible shot glass from India. It is a European style shot glass measuring 2 inches tall and 1 5/8 inches in diameter. 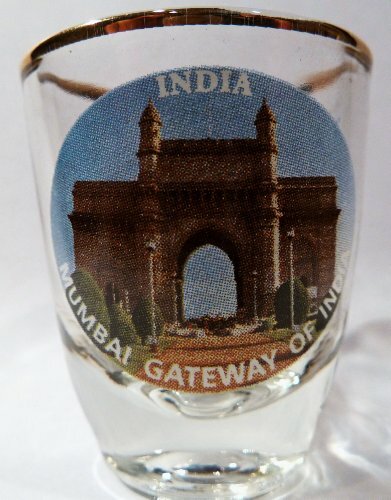 India New Delhi India Gate Shot GlassCategory: India GlassHere is a very rare and hard to find souvenir collectible shot glass from India. It is a European style shot glass measuring 2 inches tall and 1 5/8 inches in diameter. 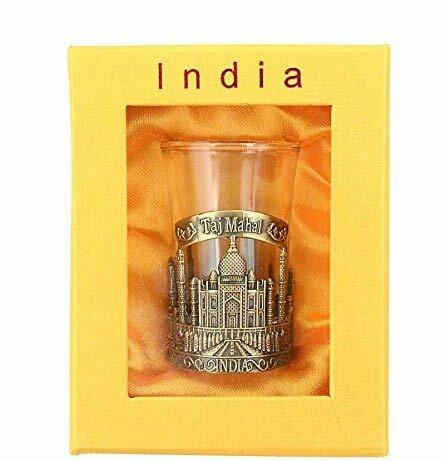 India New Delhi Shot GlassCategory: India GlassHere is a very rare and hard to find souvenir collectible shot glass from India. It is a European style shot glass measuring 2 inches tall and 1 5/8 inches in diameter. 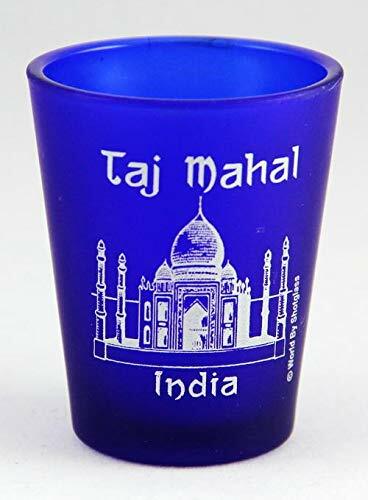 India Taj Mahal Cobalt Blue Frosted Shot GlassCategory: India GlassHere is a very rare and hard to find souvenir collectible shot glass from India. It is a 5x6cm style shot glass measuring 2.5 inches tall and 2 inches in diameter. We went to Firozabad, India in November of 2011. Here is a little video of some of the Glass Making.